Hello all! Time to get ready for the weekend! This post will be fairly short, as I'm working on Black Fox Literary Magazine today. Issue #3 will be released January 30, 2012. I can't believe we're already on issue #3! We're all very excited. What are the FIVE books you're looking forward to in 2012? 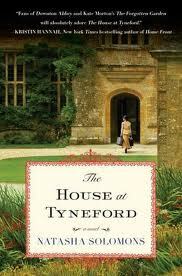 Are there any books you're looking forward to for 2012? Interesting selection. 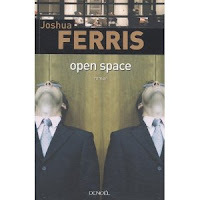 I just read the Goodreads description of OPEN SPACE, and it says it's written in the first person *plural*. That might be worth checking out. Love Joyce Carol Oates. 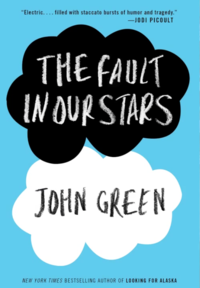 I'm reading THE FAULT IN OUR STARS and it's soooo good. :) His best work indeed. I'm excited for The Fault in Our Stars. Though I'm bracing myself for it, because I hear it's really sad! I haven't heard of any of those before. I'll look them up!